The rugged terrain of Iceland necessitated egalitarianism. As men left home to hunt, fish, and tend pastures, women ran the households, handled legal settlements, and even acted as delegate chieftains. Law was informal, and justice "face to face," adjudicated by a trusted member of the community. 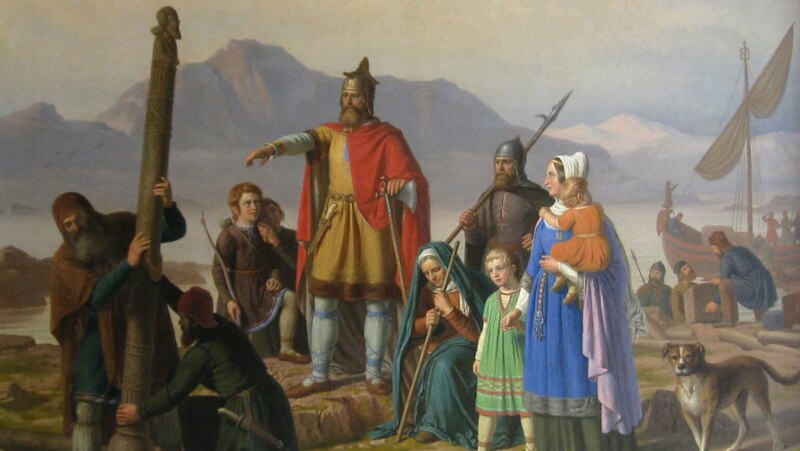 These traditions persisted for centuries, even after timber depletion and civic unrest rendered the island dependent on Norwegian support and accepting of Norwegian rule.